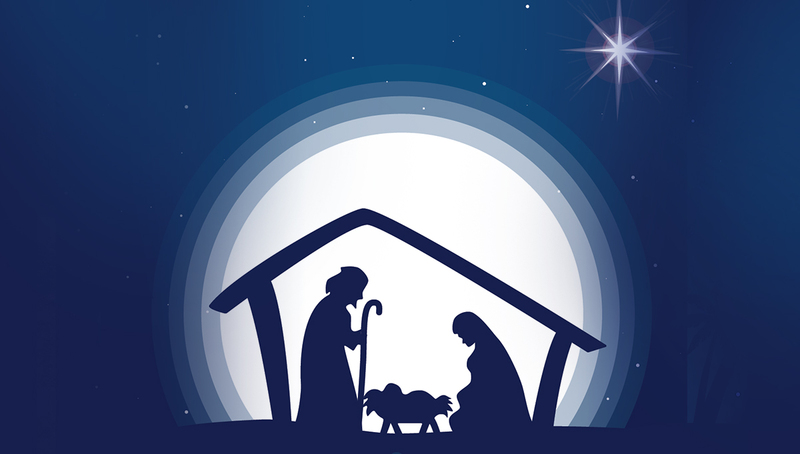 Please join us for the Kindy and Pre Primary Nativity Play ‘The Little Nativity’ on Wednesday 5 December at 9:00am in the Maali Mia. Mia after the Nativity performance, and Kindergarten will remain for a short informal graduation celebration. Please bring a plate to share and a picnic blanket.